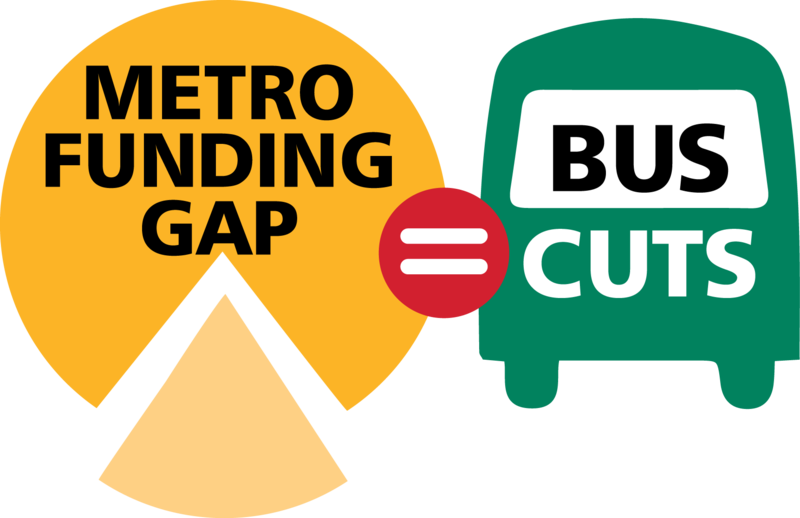 King County Metro and county leaders have been working for more than five years to reduce costs and achieve stable funding to preserve transit service, but given our current finances, we have no choice but to reduce service levels to balance our budget. The County Executive recently sent the County Council a proposal to eliminate 72 bus routes and reduce or revise another 84 routes. The Council is accepting online testimony from residents who are unable to attend meetings. After many months of outreach on Metro’s proposed service reductions, the official public comment period ended February 7. More than 15,000 people participated. 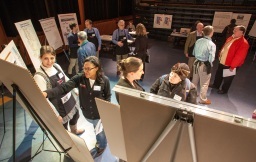 We reported your comments and survey responses in a Public Engagement Report that was transmitted to the County Council (see executive summary). Although Metro had limited flexibility to make changes to the proposal, your participation helped us develop minor modifications to minimize impacts on riders. These adjustments included maintaining service on Route 245 through the Bellevue College campus, continuing service from the Tukwila Park-and-Ride to First Hill on Route 193X, and keeping service on Route 7 to Upper Rainier Beach during peak periods. To learn more about how public feedback shaped our recommendations, visit our website FAQ’s. The County Council plans to make a decision about the proposed service reductions by June 9. To learn more about the Council’s outreach and decision-making process visit their website.